A strong, scopey son of the excellent sire Jeremy, Barntown has shown a good level of form in Ireland in five starts to date, but looks just the sort to progress markedly in the year ahead. A horse I have been tracking since his debut at Leopardstown last year, he had actually won a schooling bumper impressively prior to that run, which is why top amateur Jamie Codd rode him for his rules debut. Though he finished fifth, he was beaten only eight lengths. Eighth of 16 at the Punchestown Festival on his next outing (second, third, fourth, fifth and seventh have all won since), he had two more runs in bumpers, finishing third on his reappearance in December. 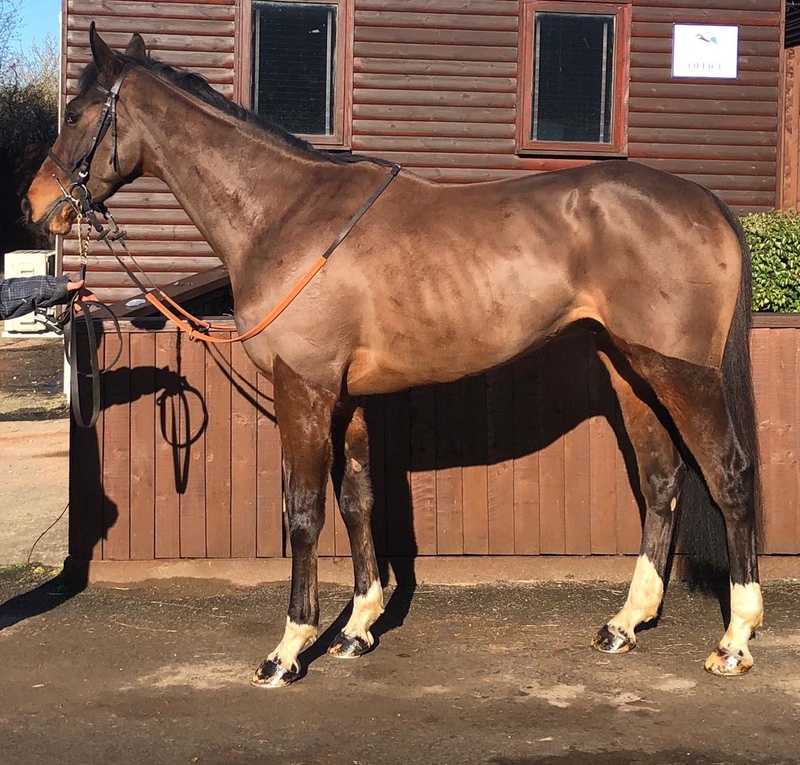 Stepped up to three miles on soft ground for his hurdling debut at Cork two weeks ago, he was given an educational ride, being settled in rear and set plenty to do. The third and fourth had previously run to Racing Post Ratings of 118 and 122, whilst the seventh (who was 44 lengths behind Barntown) has since run to 108 when fourth at Fairyhouse, so it looks a rock-solid piece of form. He is bred to be very useful. A third foal, his Craigsteel half-brother Flash The Steel recorded a Racing Post Rating of 130 when winning at Doncaster on handicap debut last month and now holds an entry in the Betfair Hurdle, whilst the other half-brother won a bumper on his latest outing In Ireland, beating a subsequent smart dual hurdles winner. Both horses didn’t even make their debuts until the age of five. Their dam is an unraced sister to a multiple winner over hurdles and fences, and is half-sister to three other winners, notably triple Grade 2-placed hurdler No Hassle Hoff. One step further back is the Scottish National winner Moorcroft Boy, so it is a lovely National Hunt pedigree. His current trainer has very few runners under rules and hasn’t had a winner over jumps since 2015, whilst he has also struggled for winners between the flags, his record in points reading 1-35 in the past seven seasons (and none of this season’s 10 runners have even placed), so it is fair to say there could be a good deal of improvement from the yard. He looks a very nice individual indeed, with plenty of size and class about him. A late April foal, he is in the infancy of his career but I believe he has all the attributes to make up into a very smart performer in time. His connections are asking £35,000 for him, which I feel represents excellent value.